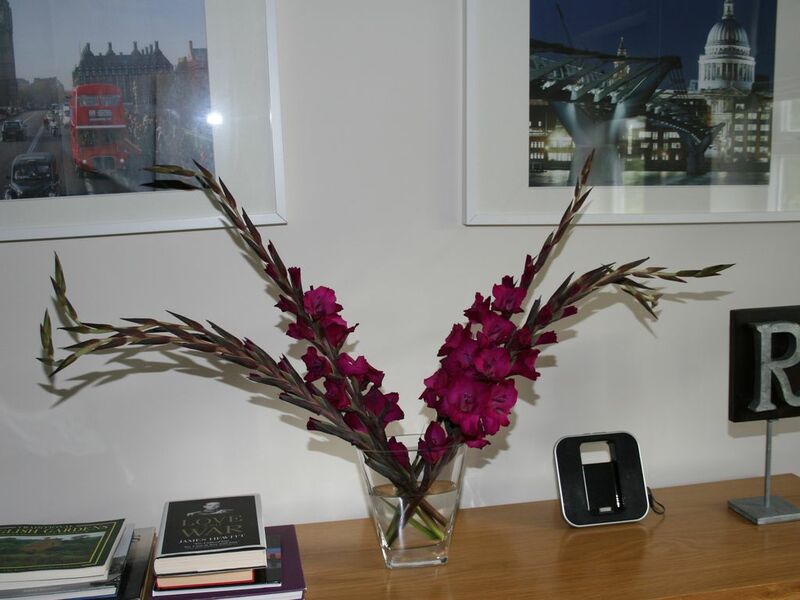 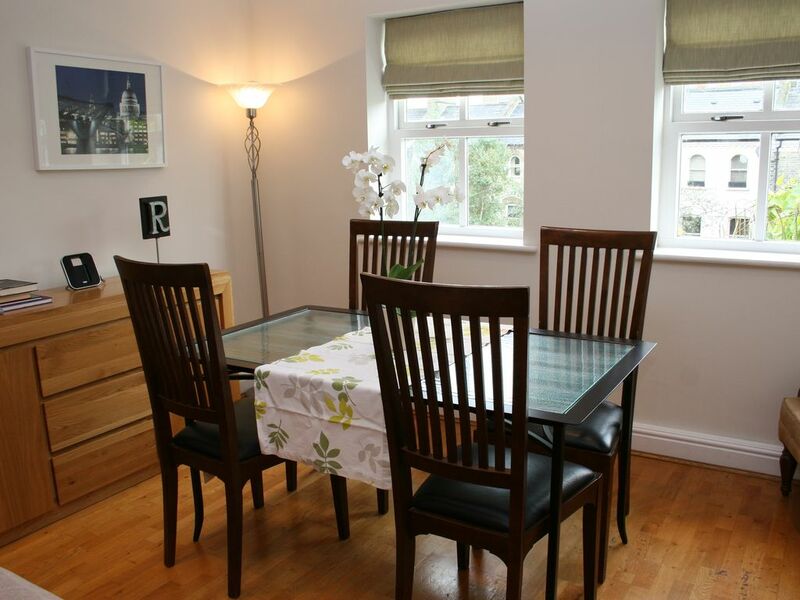 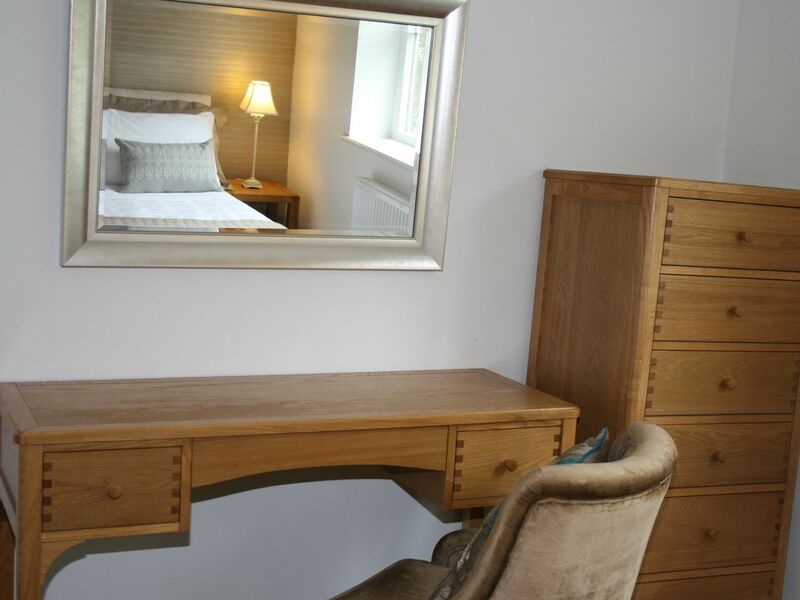 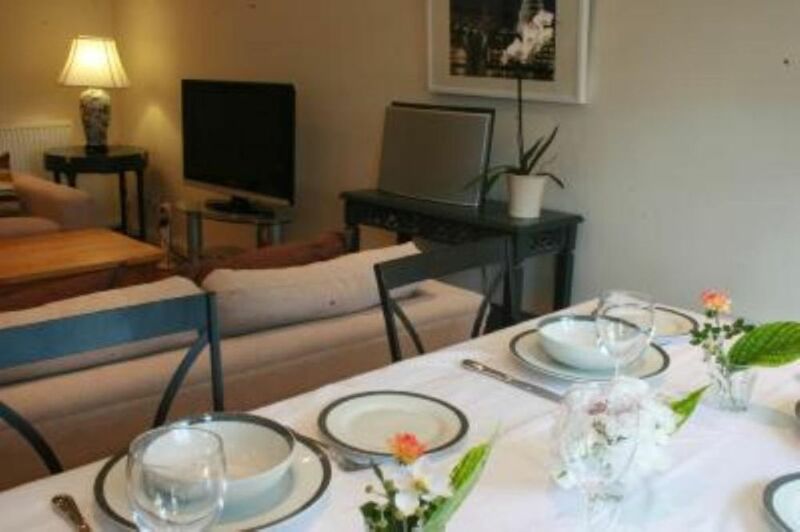 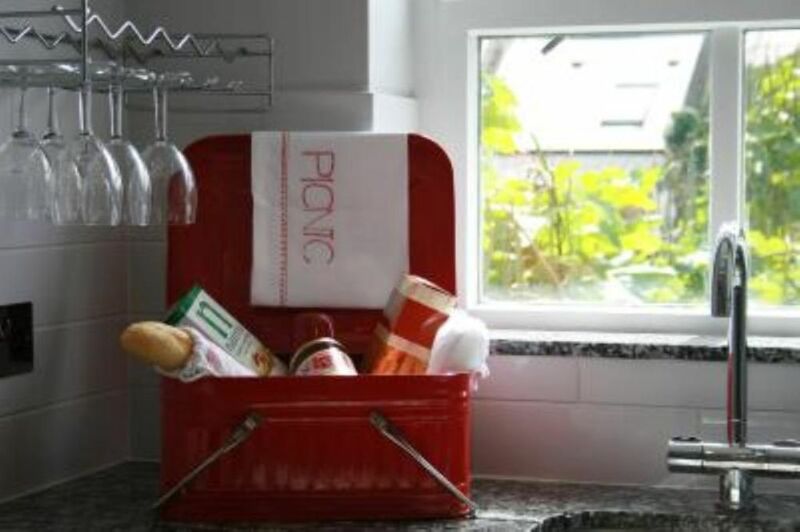 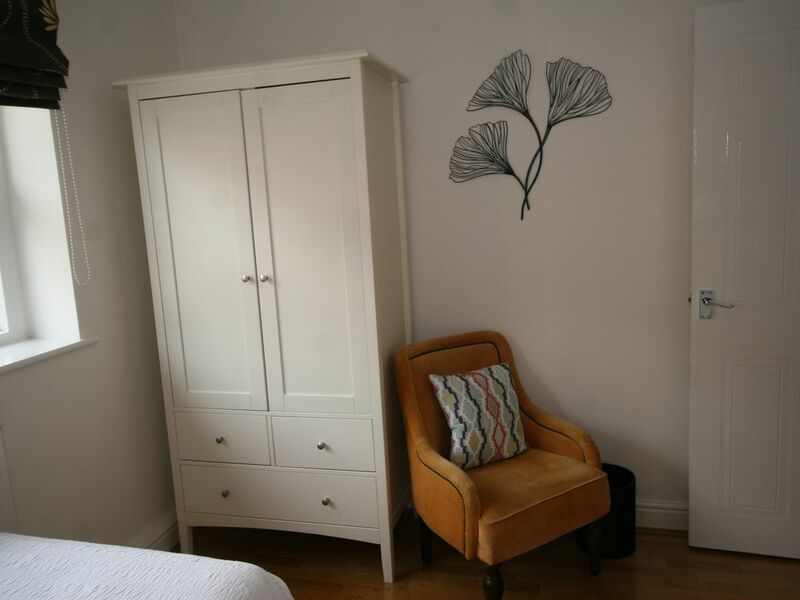 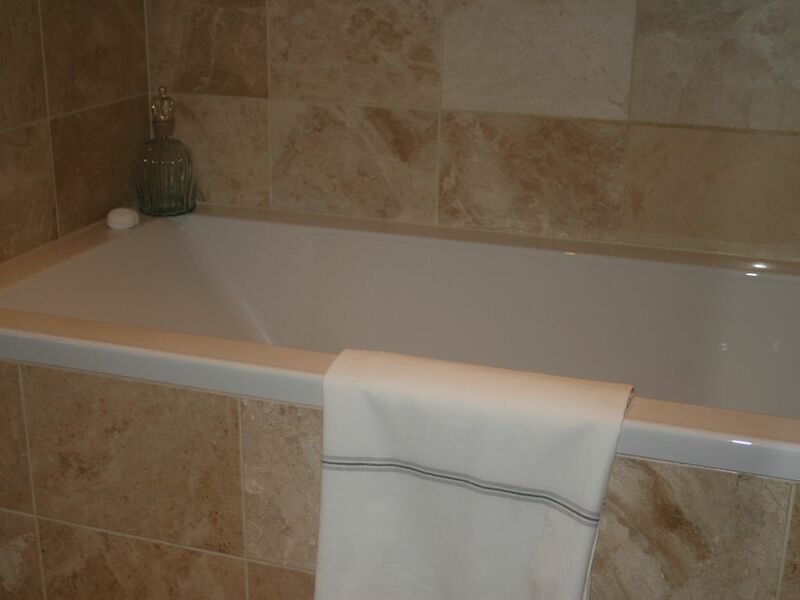 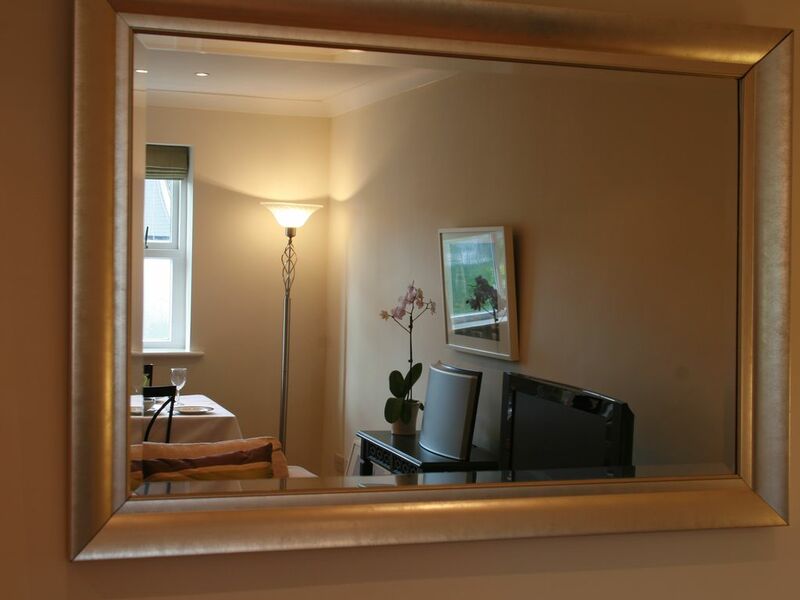 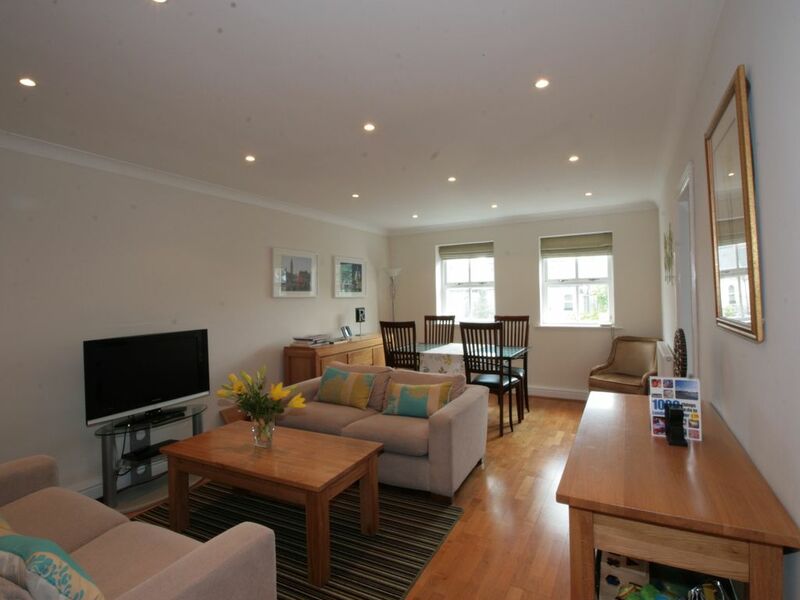 This is a central London two bedroom apartment that has been completely renovated. 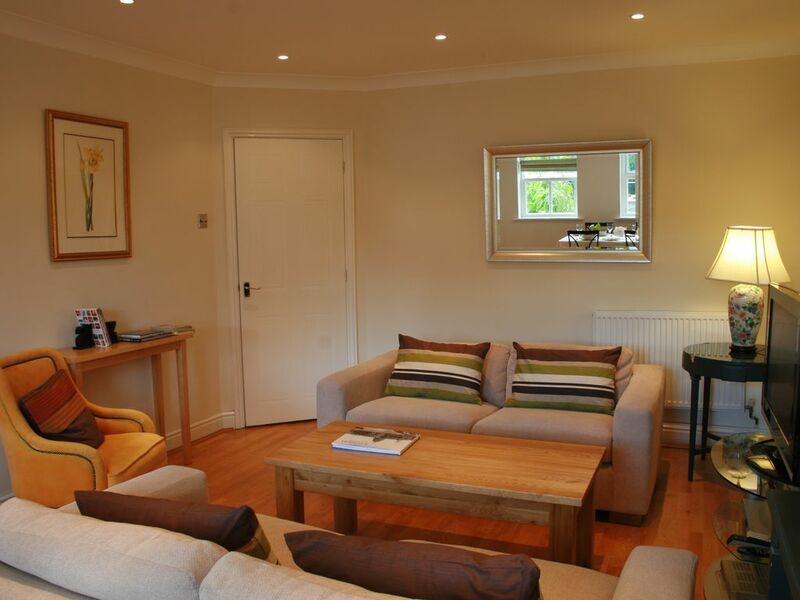 The accommodation is spacious, airy and light. 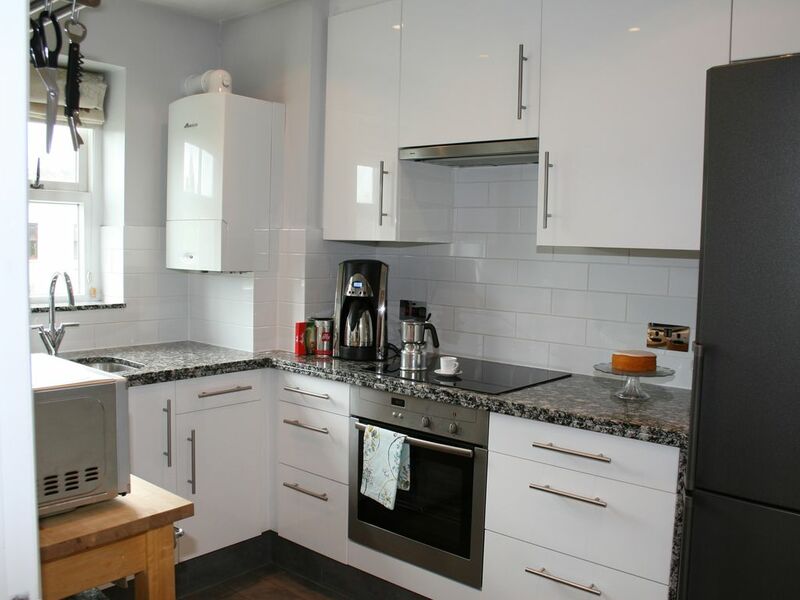 The kitchen and bathroom are new with granite worktops in the kitchen and a marble bathroom. 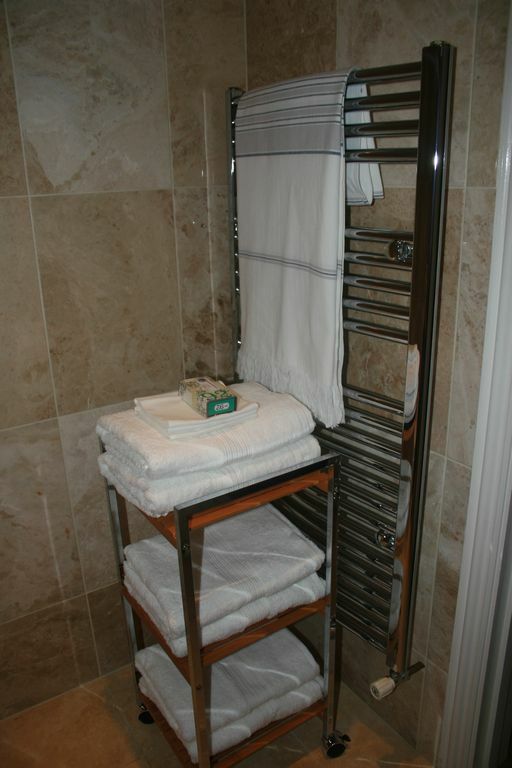 It is well equipped and very comfortable. 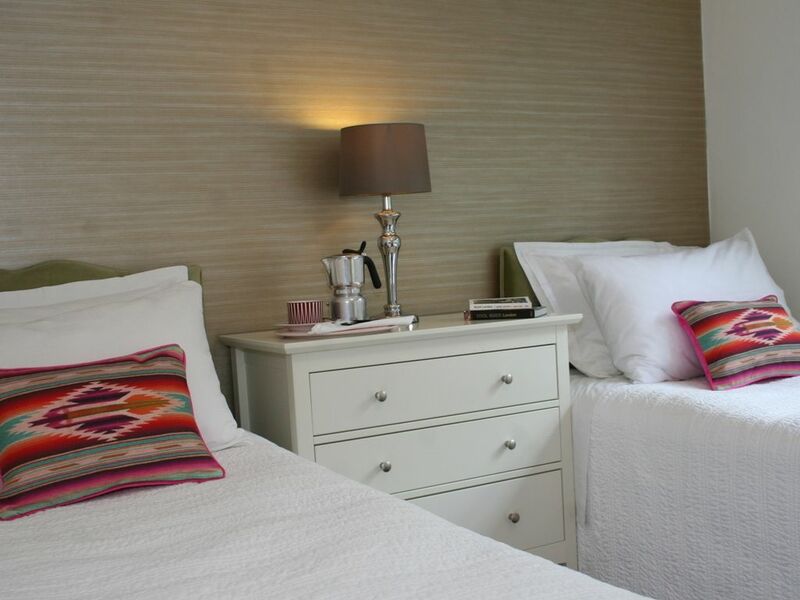 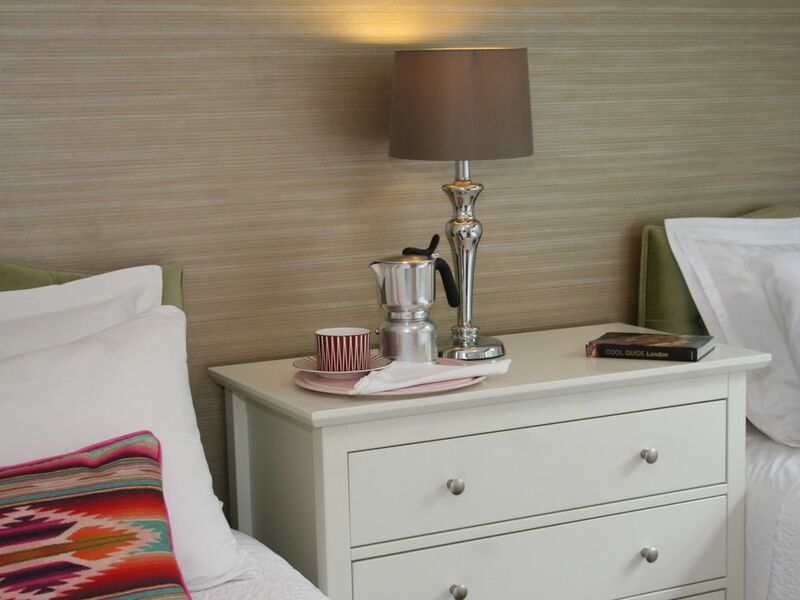 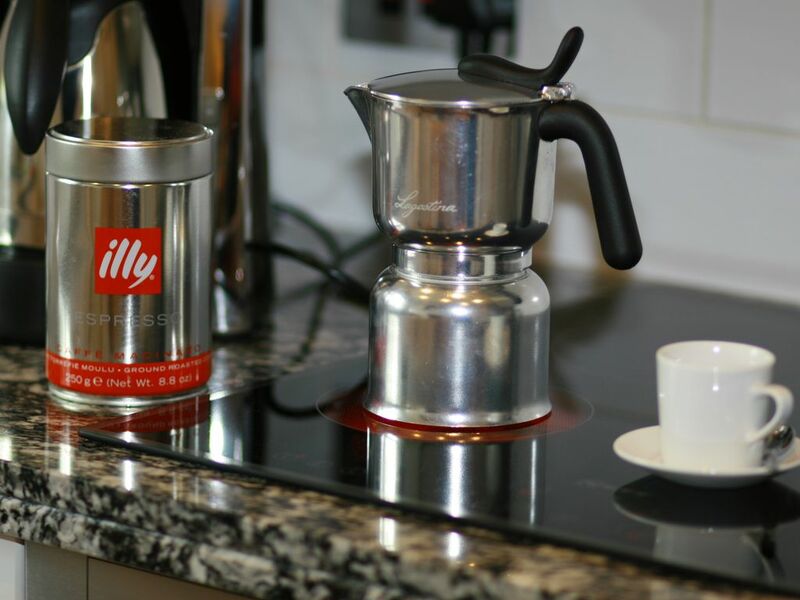 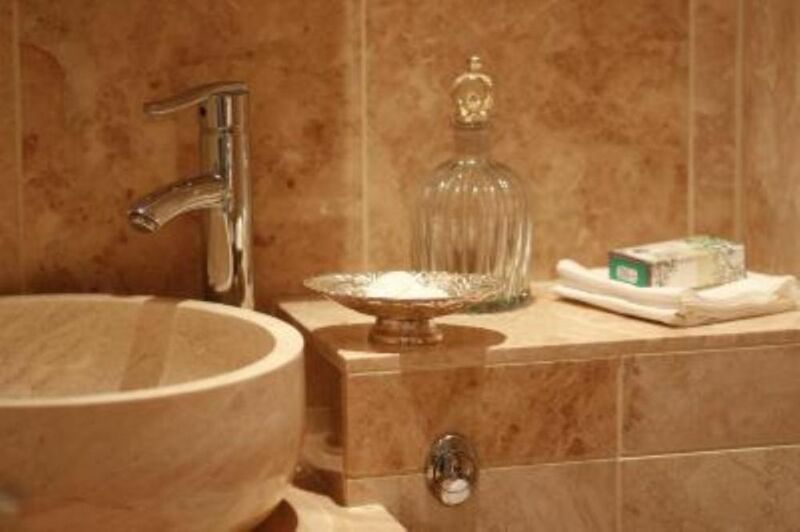 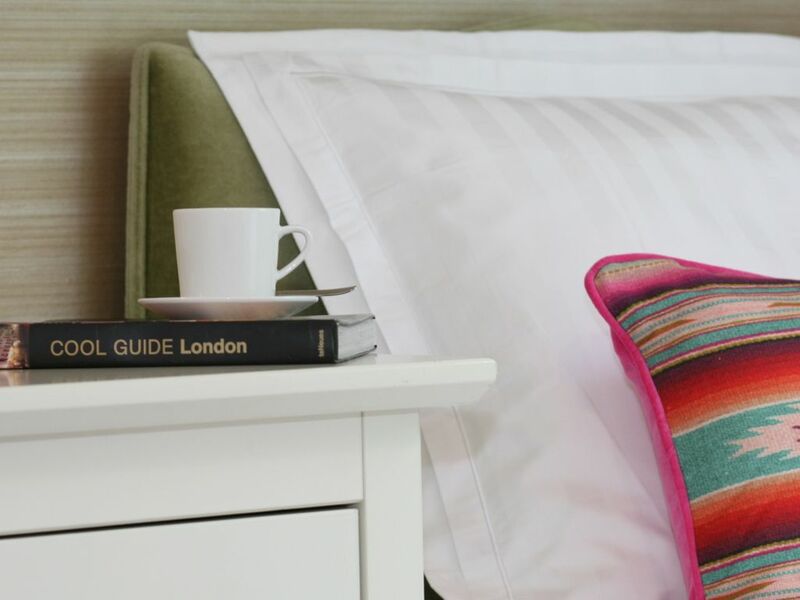 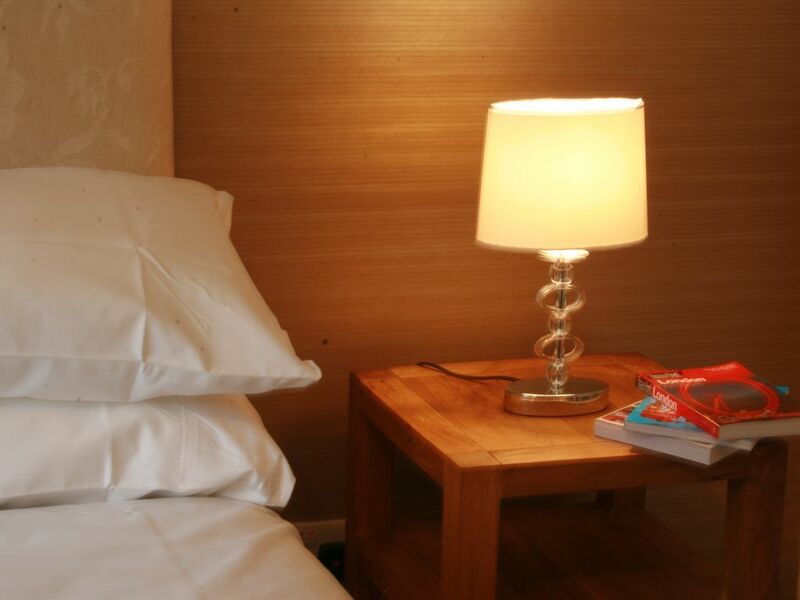 We provide free WI-FI access,guest safe, coffee machine and quality linen. 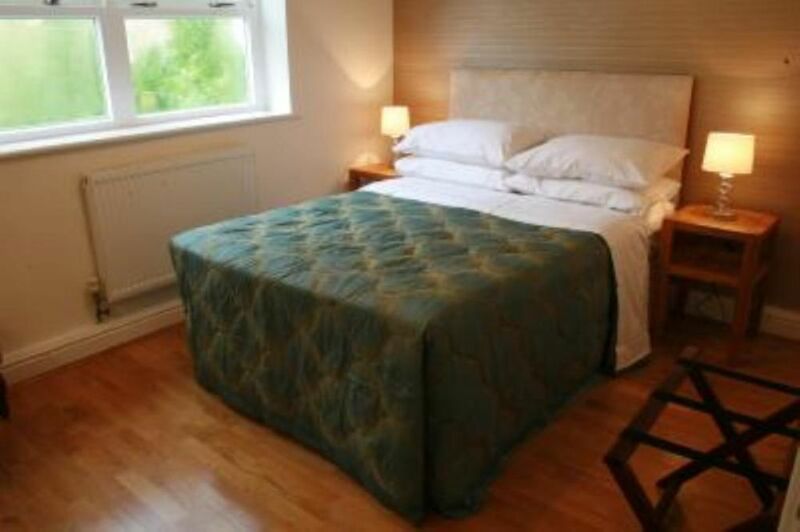 We have a fold up guest bed which can be used to accommodate a 5th guest (child)additional charges apply. 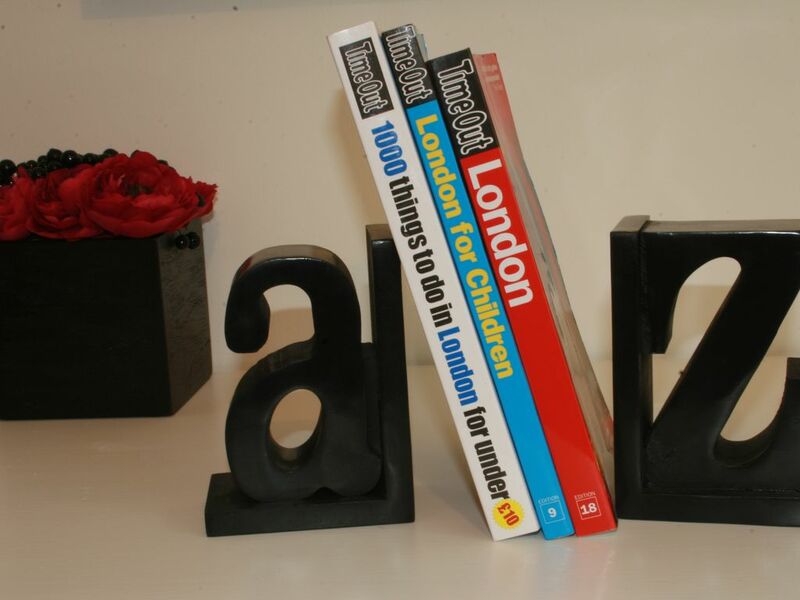 The apartment is situated in Zone 1, near the Southbank. 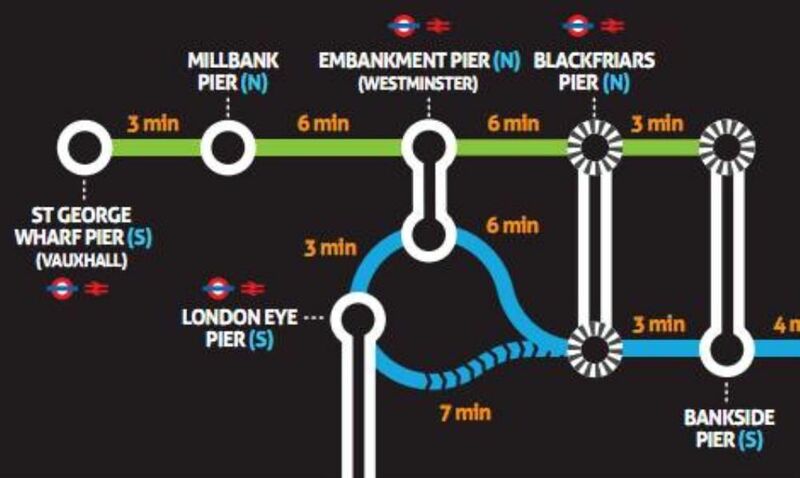 It is possible to walk to Tate Britain in 10 minutes and Big Ben, the London Eye and the Southbank center in 15/20 minutes. 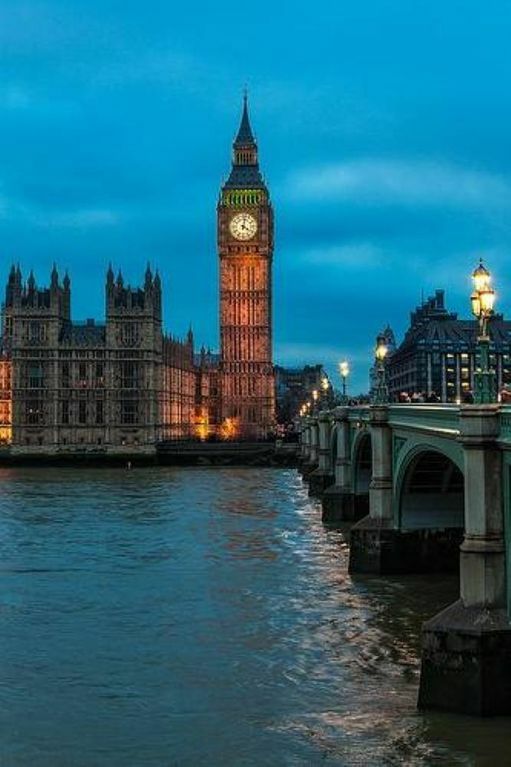 View London from the river Thames, the river bus stop is 10 minutes walk from the apartment. 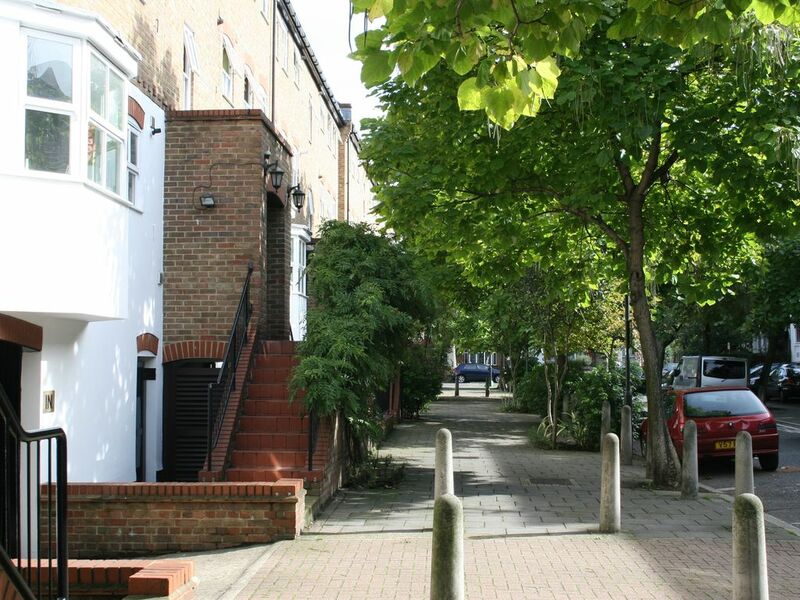 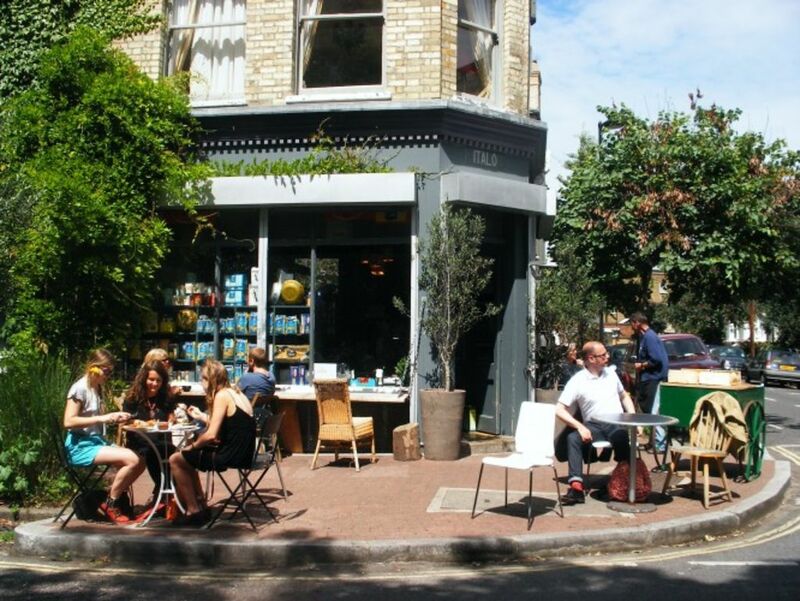 Park with children's play area, tennis courts and italian cafe two minutes walk away.